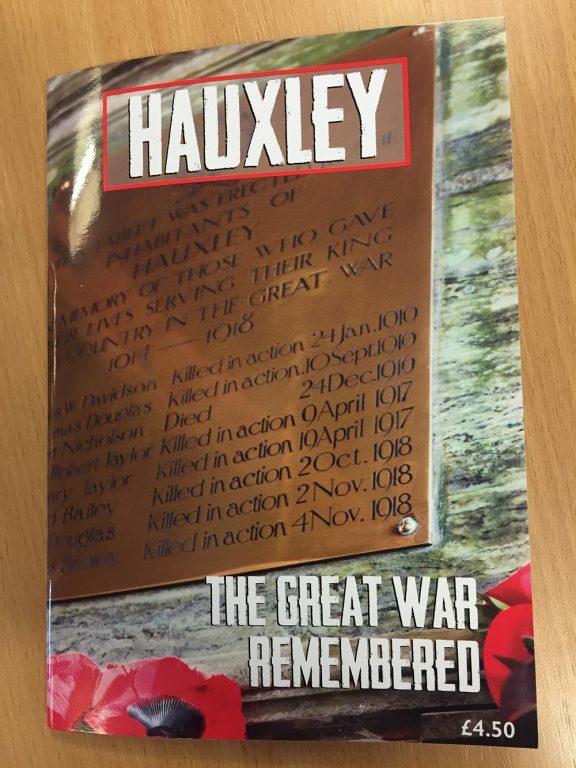 A booklet has been produced by Hauxley Parish Council commemorating those from Hauxley who fought, were injured and lost their lives in WW1. This charming little booklet was created with information and photographs from local people, the Commonwealth War Graves commission, Northumberland Fusiliers and staff at the records office at Woodhorn. It followed a WW1 exhibition in Low Hauxley by Francis Irene Liddle in 2014.